COCOA – Maybe the lot was full. Maybe you just wanted that particular spot. But either way, electric car owners view it as rather cold to park your gas guzzler in a spot designated for charging up their battery driven wheels. They call the practice “ICEing,” and turn to “ICE shaming” those who do it — because often their only recourse is to put a flier on your window or snap a photo to post on social media. 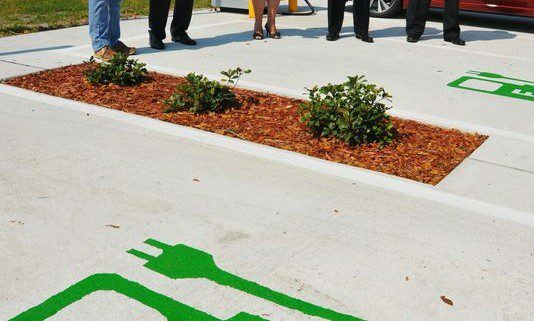 When an electric car owner has been “ICEd,” that means an internal combustion engine (ICE) vehicle took up the charging station spot, leaving them on battery “fumes.” Icing is a major pet peeve in the world of electric car etiquette, but not all that shocking. 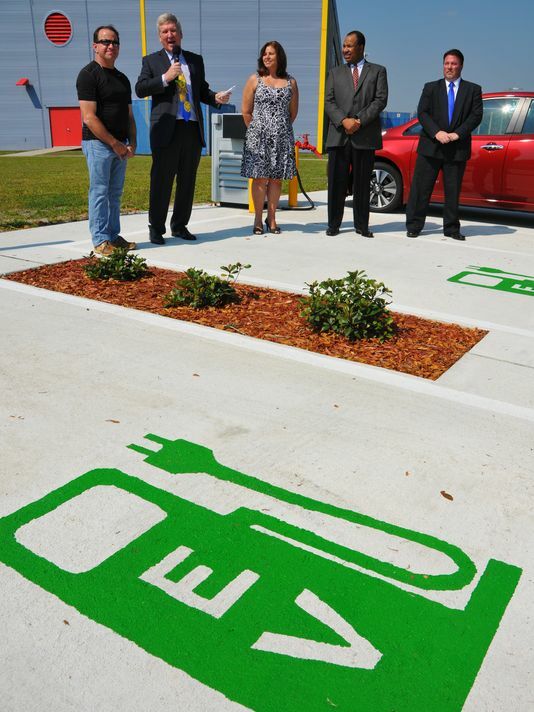 “It happens, especially when you have an unused charger,” said Britt Gross, director of advanced vehicle commercialization policy for General Motors, who was attending the opening of a new charging station at the Florida Solar Energy Center.